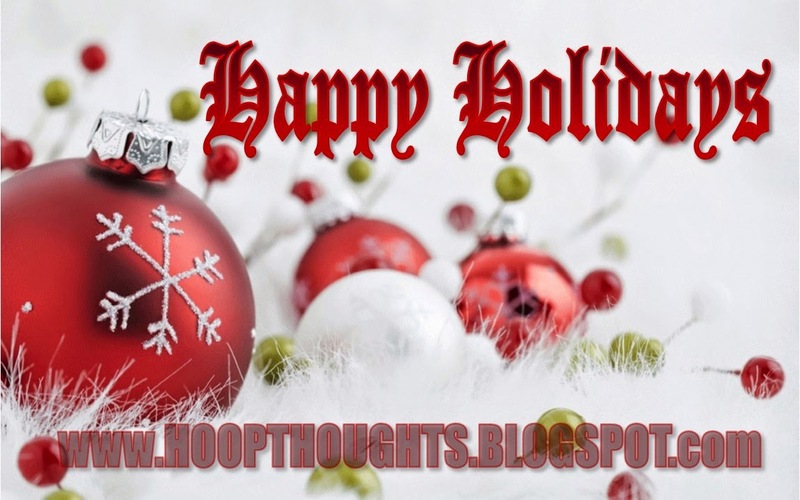 This will be our last post until following Christmas -- and has become a tradition at Hoopthoughts. We come off of Christmas with three games in fives days so the next few days I will be breaking down tape and squeezing in some Christmas shopping. Below is a motivational passout that Coach Dale Brown would mail out each Christmas. It speaks to our ability to teach...not teaching subjects (or plays)...but teaching students (and players) -- and there is a big difference. Enjoy and may you all have a wonderful holiday season! 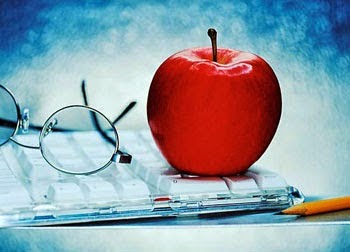 It seems that there was a lady named Jean Thompson and when she stood in front of her fifth-grade class on the very first day of school in the fall, she told the children a lie. Like most teachers, she looked at her pupils and said that she loved them all the same, that she would treat them all alike. And that was impossible because there in front of her, slumped in his seat on the third row, was a boy named Teddy Stoddard. Mrs. Thompson had watched Teddy the year before and noticed he didn’t play well with other children, that his clothes were unkept and that he constantly needed a bath. Add to it the fact Teddy was unpleasant. It got to the point during the first few months that she would actually take delight in marking his papers with a broad red pen, making bold ‘X’s and then marking the ‘F’ at the top of the paper biggest of all. Because Teddy was a sullen little boy, nobody else seemed to enjoy him, either. Now at the school where Mrs. Thompson taught, she was required to review each child’s records and--because of things--put Teddy’s off until last. But when she opened his file, she was in for a surprise. By now Mrs. Thompson realized the problem but Christmas was coming fast. It was all she could do, with the school play and all, until the day before the holidays began and she was suddenly forced to focus on Teddy Stoddard on that last day before the vacation would begin. Her children brought her presents, all in gay ribbon and bright paper, except for Teddy’s, which was clumsily wrapped in heavy, brown paper of scissored grocery bag. Mrs. Thompson took pains to open it in the middle of the other presents and some of the children started to laugh when she found a rhinestone bracelet, with some of the stones missing, and a bottle that was one-quarter full of cologne. But she stifled the laughter when she exclaimed how pretty the bracelet was, putting it on, and she dabbed some of the perfume behind the other wrist. As soon as Teddy left, Mrs. Thompson knelt at her desk and there, after the last day of school before Christmas, she cried for at least an hour. And, on that very day, she quit teaching reading and writing and spelling. Instead she began to teach children. And Jean Thompson paid particular attention to one they all called Teddy. As she worked with him, his mind seemed to come alive. The more she encouraged him, the faster he responded and, on days that there would be an important test, Mrs. Thompson would remember the cologne. By the end of the year he had become one of the smartest children in the class and … well, he had also become the “pet” of the teacher who had once vowed to love all of her children exactly the same. A year later she found a note under her door, from Teddy, telling her that of all the teachers he’d had in elementary school, she was his favorite. Six years went by before she got another note from Teddy. And then he wrote that as he finished high school, third in his class, she was still his favorite teacher of all time. Four years after that, she got another letter, saying that while things had been tough at times, that he’d stayed in school, had stuck with it, and graduated from college with the highest of honors. He assured Mrs. Thompson she was still his favorite teacher. Then four more years passed and another letter came. The story doesn’t end there. You see, there was yet another letter that spring. Teddy said that… well, that he’d met his girl and was to be married. He explained that his father had died a couple of years ago and he was wondering … well, if Mrs. Thompson might agree to sit in the pew usually reserved for the mother of the groom. You’ll have to decide for yourself whether or not she wore that bracelet, the one with several rhinestones missing. But I bet on that special day, Jean Thompson smelled just like … well, just like she smelled many years before on the last day of school before the Christmas Holidays begin. 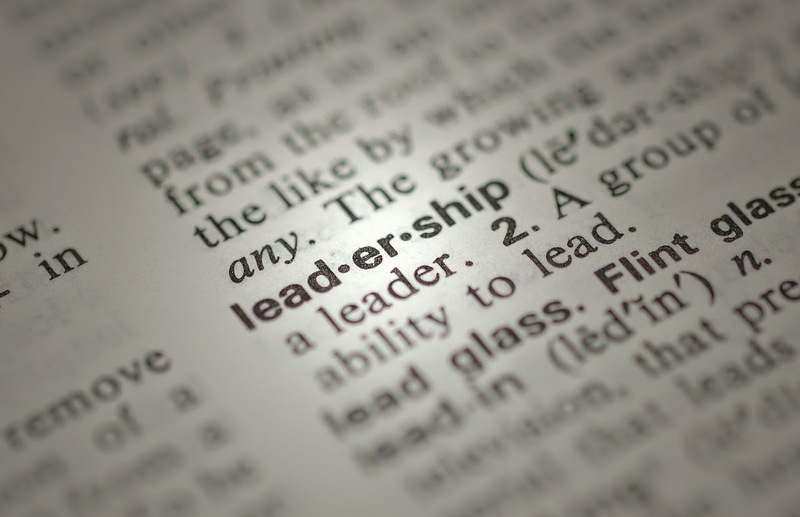 "Leadership is not just one quality, but rather a blend of many qualities; and while no one individual possesses all of the needed talents that go into leadership, each man can develop a combination to make him a leader." "Fundamentals win it. Football is two things; it’s blocking and tackling. I don’t care about formations or new defenses or tricks on defense. 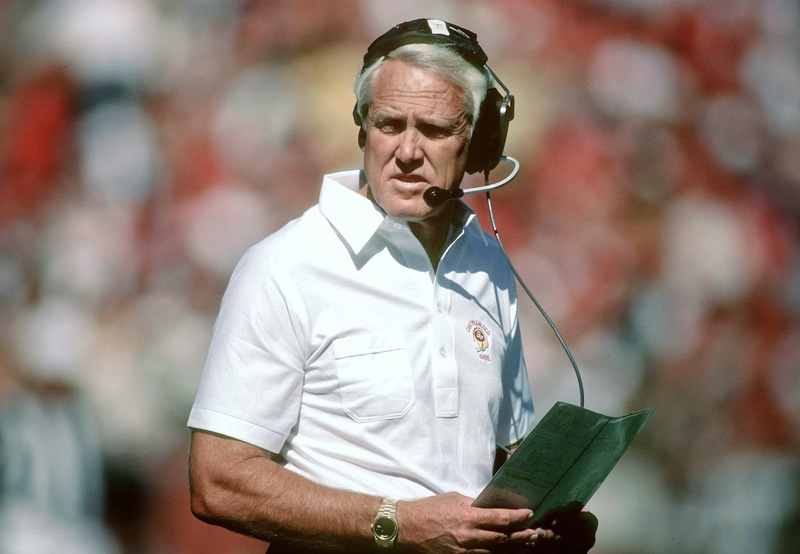 If you block and tackle better than the team you’re playing, you’ll win." 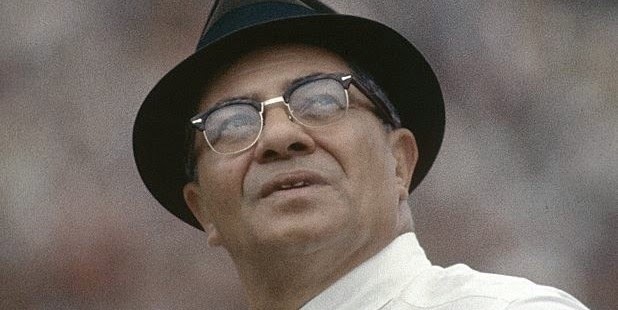 "Most important of all, to be successful in life demands that a man make a personal commitment to excellence and to victory, even though the ultimate victory can never be completely won. Yet that victory might be pursued and wooed with every fiber of your body, with every bit of our might and all our effort. And each week, there is a new encounter; each day, there is a new challenge." "A lot of people would term it, it’s a young man’s game. I wouldn’t go that far. But I would say it’s an enthusiastic, committed man’s game. And you can be enthusiastic and committed and energetic no matter what your age is. I know I can do it because I do it every day." "Believe in yourself. It is also important that you sell your program to your players. They must believe in you in order for them to be able to make the sacrifices that will be required of them. Everyone in the organization (your staff, the players, the athletic trainers, the team managers, etc.) must believe that your plan for success will be effective if it is carried out as directed." 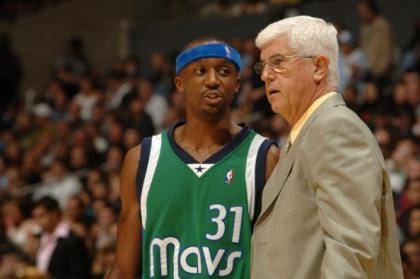 Bob Knight constantly spoke about a big part of winning was to know what lost games for you. Michael Hyatt, in his most recent blog post wrote of lessons that can be learned by a poor example. His post, titled "5 Characteristics of Weak Leaders (and How Not to Be One)" is a great look of some habits to be avoided to effectively lead. He came up with his list from reading Team of Rivals by Doris Kearns Goodwin. Hyatt is also a must follow on twitter. Here is a summation of his blog post but you could (and should) read it in its entirety here. 2. Complaining about a lack of resources. He constantly complained about the lack of available resources. He didn’t have enough men. His men weren’t paid enough. They didn’t have enough heavy artillery. And on and on he went. The truth is that, as a leader, you never have enough resources. You could always use more of one thing or another. But the successful leaders figure out how to get the job done with the resources they have. 3. Refusing to take responsibility. McClellan blamed everyone else for his mistakes and for his refusal to act. He even blamed the President. Every time he suffered a defeat or a setback, someone or something was to blame. He was a master finger-pointer. Great leaders don’t do this. They are accountable for the results and accept full responsibility for the outcomes. 4. Abusing the privileges of leadership. While his troops were struggling in almost unbearable conditions, McClellan lived in near-royal splendor. He spent almost every evening entertaining guests with elaborate dinners and parties. He insisted on the best clothes and accommodations. His lifestyle stood in distinct contrast to General Ulysses S. Grant, his eventual successor, who often traveled with only a toothbrush. 5. Engaging in acts of insubordination. McClellan openly and continually criticized the President, his boss. He was passive-aggressive. 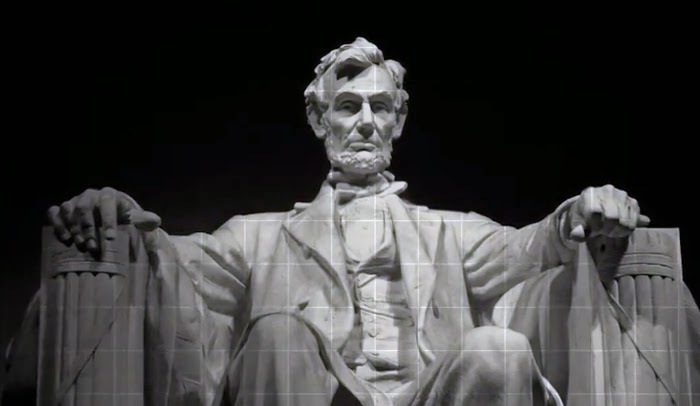 Even when Lincoln gave him a direct order, he found a way to avoid obeying it. In his arrogance, he always knew better than the President and had a ready excuse to rationalize his lack of follow-through. Work Hard: There is no substitute for a good work ethic. People respect someone who works hard. Think Ahead: Because your decisions affect your team, beginning with the end in mind and identifying priorities are doubly important. Demonstrate Excellence: The better you are at your job, the higher your initial credibility. Follow Through: Good leaders bring things to completion. 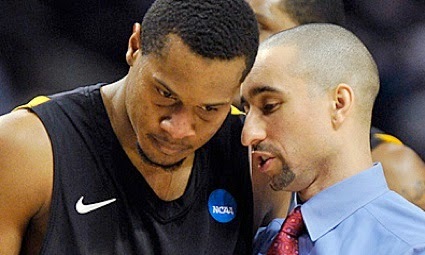 The following is a brief excerpt from an article on Shaka Smart titled "The Tao of Shaka." The article was written by Michael Litos for NBC Sports. You can read the entire article here -- it's well worth the read! Smart doesn’t carry a commanding physical presence. He’s typically average in build and form. If he weren’t a popular basketball coach consistently in the media glare, he could be in line next to you picking up dry cleaning and you wouldn’t notice him. He can go the route of the screaming coach, and he has, but Smart prefers pointed feedback, typically a positive spin on concepts like having a growth mindset. No matter the first half performance of his VCU team, he doesn’t peel paint in locker rooms. It’s the same thing, a consistent message of what needs to be done to create success. No, Smart is not a commanding physical presence, but he commands the room through his relentlessly positive words and his caring actions. Spending time with his players is very important to Smart. That’s perhaps the potion that allows him to connect with players as the leader of the VCU basketball program while helping, as he says, “move them forward” in their life. That occurs outside the gym and basketball offices, where they see firsthand what types of advantages college basketball players have. Each holiday season the players shop for Christmas gifts with underprivileged children in their community through a program with Target. It’s jarring for them to have a 10-year-old ask for a winter jacket as their gift. He gives them leadership opportunities as well. Junior Melvin Johnson spoke at a Richmond TEDx event. Smart has meditated with players to help them deal with the pressures of basketball and school life. He is not afraid of the concept of love in a decidedly manly atmosphere. The word love hangs on a plaque outside his office. In fact, he called or texted one of his players, who grew up without a father, to tell him he loved him. It was important to Smart that the player understood that he could have a strong, positive male role model in his life. 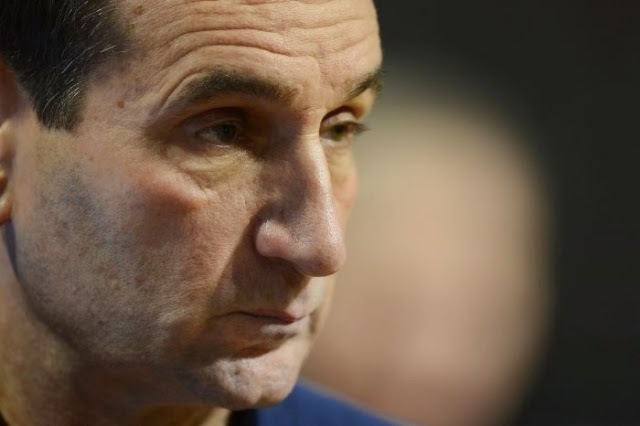 It’s the real life part of his job that Smart very much enjoys and very much takes seriously, even amid being the overseer of college basketball’s havoc. It isn’t exclusive to players. Smart cares about everyone and everything, and a part of that caring is holding people accountable and challenging them. Attention to detail matters. Wade was Smart’s first hire, and he remembers the very first scouting report he prepared. It was for Bethune-Cookman, a game where VCU wrote a check to get an easy victory at home to open the season. Smart wanted video of the Bethune-Cookman freshmen, which meant Wade had to call high school coaches. Smart wanted every detail on the seventh or eighth man in the rotation. A special thanks to my friend Lason Perkins for passing this on to me. It's a interview session with Pete Carroll that includes a Q&A at the end. Coach Carroll goes into great detail of his Win Forever philosophy. The entire segment is two-hours and it's well worth the watch -- in fact, I guarantee you won't be able to not watch it in it's entirety. Teaching Point: On inbounds denial- we are always going to have our hands up in the air. 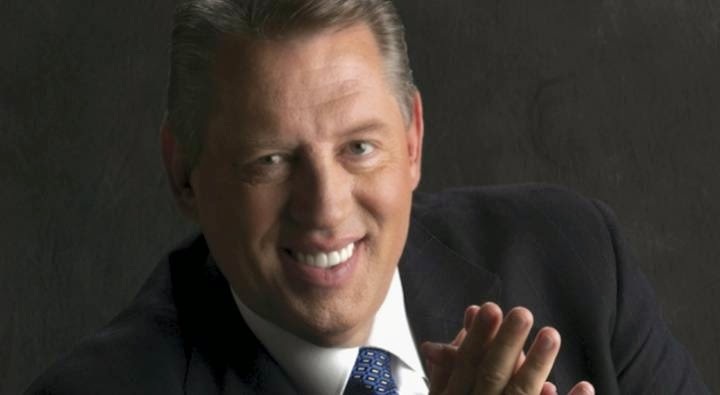 · We do not want to allow offense to clear us out and bring the ball up. 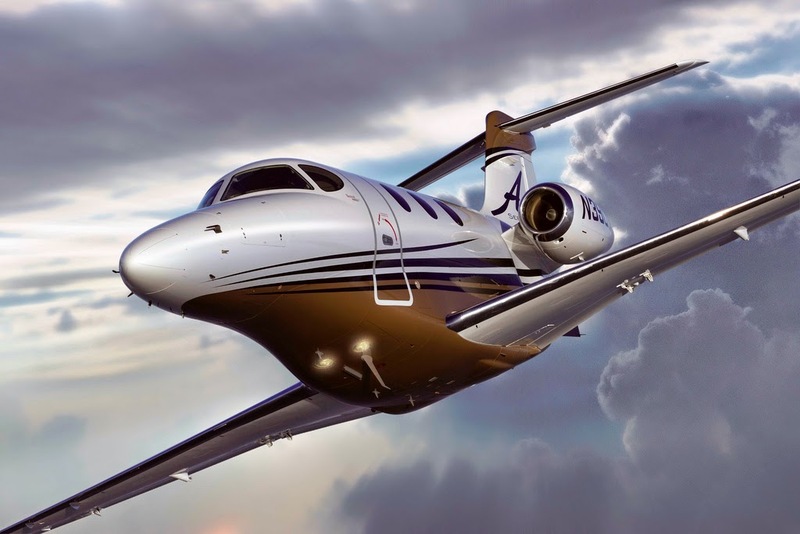 As a small private jet approached the runway, we were celebrating the success of the week. Then, in a moment, everything changed. The plane was hit by a wind shear and dropped straight down to the runway, the wheels hitting out of balance. All conversation stopped and our eyes widened as we realized we were in danger. The pilot, without hesitation, pushed the throttle and launched the plane back into the air. In a split second we went from celebration to sober reflection. We all realized that could have been it! We sat quietly as the plane circled the airfield, and a few minutes later we landed safely. He went on to explain how as a young pilot in training, he decided in advance what decision he would make for every possible air problem. “The choice was made long before the crisis,” he said. There is no current collegiate football coach more successful than Nick Saban yet after a single loss he spent time in the off-season looking for ways to improve -- ways that included change. The head coach felt like he had to do something. After Alabama was stuffed on two 4th-and-short plays in the fourth quarter of last year's Iron Bowl against Auburn—a game that Alabama would lose 34-28—Nick Saban decided he needed to revamp his offense. Without telling his staff, Saban invited recently fired Lane Kiffin to Tuscaloosa for eight days last December to "brainstorm" and analyze the Tide's offense, especially its weaknesses. The best coaches don't just develop their players, they develop all those in their program including their assistants. Benjamin Disraeli once said that "The secret to success is constancy to purpose." From my time at LSU, Coach Saban's laser-like focus was legendary. The best coaches have given great thought and detail to all aspects of their program. And many put it in writing. 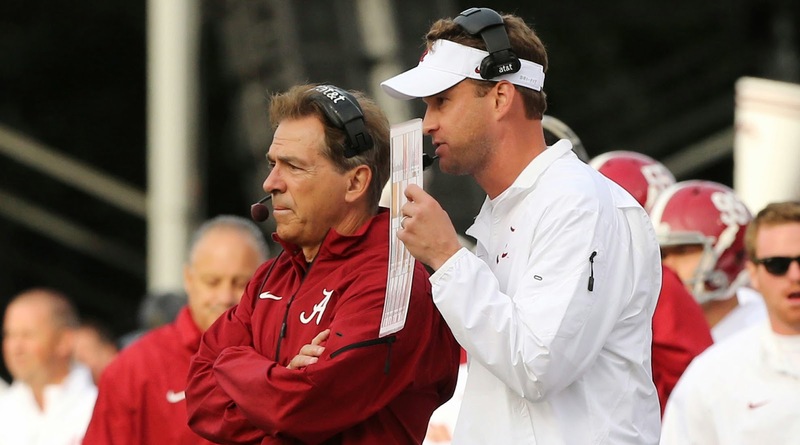 Kiffin is learning Saban's template for running a program and literally reading Saban's book on winning, a nearly 200-page, bound document in which Saban details every aspect of running a program, from proper sleeping habits for players to nutrition and motivation. "The time to repair the roof is when the sun is shining." We actually shared it with our team yesterday -- thanks Coach Mosely! We talked to them about what it meant. We are coming off of three wins in the Maggie Dixon Classic. By most standards it was a good weekend -- the sun is shining. But we need some roof repair. We had too many turnovers and didn't get the job done on the defensive boards. Our level of execution needs to improve in a lot of areas. We could sit happy with our 3-0 record or we can be process oriented and climb up on the roof and get to work. As Coach Don Meyer would say, "Whatever you accept in victory, you must also accept in defeat." The score can not be the only indicator in our level of play. A similar concept comes from Lon Kruger: "Prepare for every game like your lost your last game." 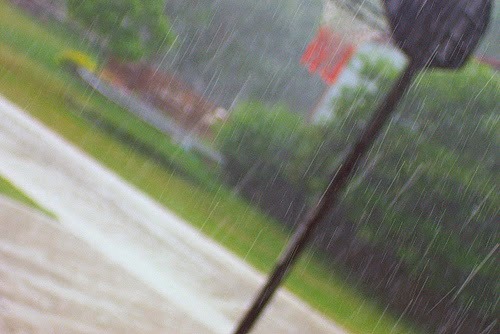 It truly is amazing how often we wait for rain to expose the leaks. The other element is that the best teams are looking to always improve. The opponent or time of the year has nothing to with that goal -- which should be your ultimate goal. Most people think Nick Saban's team is preparing for Western Carolina. Coach Saban is working to improve his team. "I think the most important thing to do at this time of year is everybody stay focused on what they've got to do. Focus is like momentum. When you lose momentum in the game, it's really hard to get back. So if you don't stay focused on what you need to do to get better, it's not about the other team, it's about what we need to do as a team." "Are you going to get better that way or not? Taking advantage of the opportunity that you have is much bigger than that. I need to play better. I need to improve. I need to help my teammates play better. We didn't execute these plays properly. We need to start getting these plays right. We've got to do a better job, whether it's covering, blocking, carrying out fakes, catching balls, whatever it is. "The major thing for me is stay focused on what you need to do to improve, so you take advantage of the opportunity. And that's for every player." You can see video of this portion of Coach Saban's press conference here. 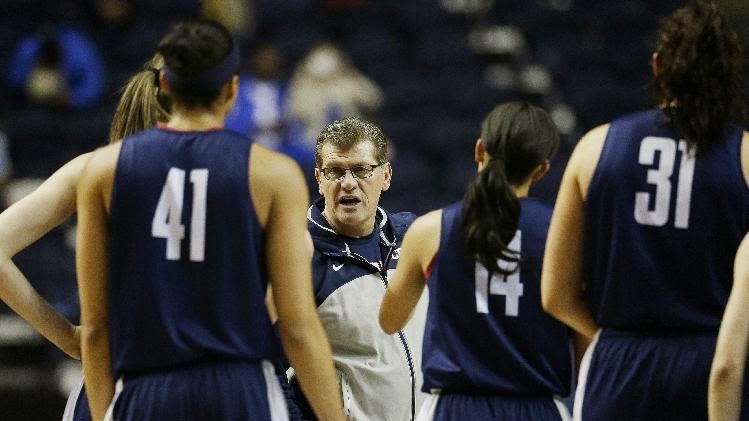 Following in an excerpt from an article on Geno Auriemma and his love for practice. Have you have known a successful coach that has not loved practice? I've never seen a Geno run practice but after playing against him about a half of dozen times and watching tons of scouting video I can imagine it is a thing of beauty -- part-method and whole-method with great attention to detail. 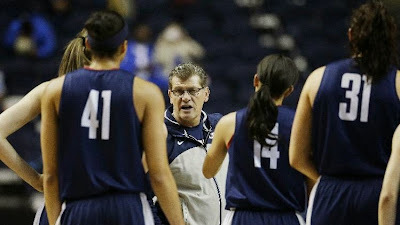 When you win as often as Geno Auriemma has in his first 29 seasons at UConn – and let’s face it, a winning percentage of 86.9 percent constitutes a trend - you would think game day might be the favorite time of his day. That would be incorrect. Auriemma loves practice. He loves to plan them and run. He loves his whistle. And he especially loves to extend practice when he doesn’t see what he expects. And this year, his 30th at UConn, has not witnessed any diminishment in that enjoyment. But it has been different. “Anyone who accomplishes great things does it because they want to,” he says. “Anyone who doesn’t, doesn’t because they also want to. “There are kids who say, ‘Well, when you need me I will be there and if you don’t need me, I don’t need to be there [be ready].’ That’s selling yourself short a little. You should strive to prove that you should start ahead of someone else or play more minutes than someone else. It’s about coming out every day and sustaining [performance]. “If you go to practice for a week and you have two really good ones and five mediocre ones you are probably a mediocre player. If have five really good days and two bad ones, you are probably a really good player. “Kids need to understand that it’s here [practice] where you learn to be a good player. I don’t want to hear anymore of this crap about how some guys are game players, not good practice players. Mr. K never gave us false praise, and never even used words like “talent.” When he uttered a “not bad” – his highest compliment — we’d dance down the street and then run home and practice twice as long. It turns out he was on to something. Harvard Business Review readers will recall the landmark 2007 article written by psychologist K. Anders Ericsson, “The Making of an Expert.” That piece is most often cited for his pioneering work establishing that true expertise requires about 10,000 hours of practice. There’s a tendency to step in when a less experienced colleague is having trouble. Sometimes it seems it’s just easier to do the work yourself. Or to settle for less. Not in Mr. K’s world. His standards were uncompromising – and while at first we students found that intimidating, we ultimately understood it was a sign of his confidence in us. He never wavered in his faith in his students to achieve more and better. When he first began teaching me the viola, his most frequent admonition was “AGAIN!” most often marked in capital letters on my lesson assignments. But his students knew that he was hard on us not because we’d never learn, but because he was so absolutely certain that we would. 3. Articulate clear goals -and goal posts along the way. Mr. K insisted that his students audition and perform constantly. He constantly kept us focused on the next challenge. How would we prepare, and what would we do to improve the next time? By articulating these intermediate goals, he encouraged us to continually stretch our abilities a bit further while reaching for objectives that were challenging, but ultimately achievable. This is the one we often forget. My old teacher had witnessed unspeakable horrors as a child growing up in Ukraine amid bloodshed and destruction during World War II. He didn’t reach the U.S. until after the war, as a 19-year-old who spoke no English and had never had the opportunity to learn to read music despite his passion for it. He never lost his sense of gratitude to this country for the opportunities he had, despite a catalog of horrors in his own life, including the disappearance of one of his beloved daughters. He passed that gratitude on to us, with a huge heart, empathy for the underdog, and a commitment to public service, taking us frequently to perform at hospitals and nursing homes and then insisting we stay to visit with the patients. Examine your life at the moment. The first step toward making your dream come true is to find out where you are right now. That takes close scrutiny. Exchange all of your little options for one big dream. Every dream has its price. Expose yourself to successful people. It is true that birds of a feather flock together. Express your belief in your dream. Write it down or talk about it frequently. Expect opposition to your dream. Every nitpicker who doesn’t have a dream will oppose yours. Regretfully, there are ten nitpickers for every person with a dream. You will never rid yourself of them. As long as you understand that, you won’t let them hinder you. Remember that those who have no dream cannot see yours, so to them it is impossible. You can’t have what you can’t see. Exercise all of your effort, all of your energy, toward the dream. It’s worth it. Pay that price. Extract every positive principle that you can from life. Constantly be on the lookout for anything that will enhance that dream. Exclude negative thinkers as close friends. You’re going to have some friends who are negative thinkers, and no doubt some are members of your family. But if the negative thinking drags you down, which it will, you don’t need to spend much time with them. There are people in my family and in my wife’s family who are spirit-dampeners. We have chosen, for the sake of our kids as well as ourselves, not to spend a lot of time with them. You may need to put some distance between yourself and your negative thinking friends. Exceed normal expectations to make your dream come true. If you’re to reach your dream, you’ll have to do that which is beyond the normal. Dreams are not achieved by average energy. Exhibit an attitude that is confident. I believe that if you are outwardly confident, you will become more confident inwardly. The way we act outwardly affects what we are inwardly. Explore every possible avenue to reach your dream. Don’t let any detour or dead-end street stop you on your way to a dream God has given you. There are more routes up a mountain than just the east side. Go around to the south side. See what else you can do. Extend a helping hand to someone who had a similar dream, and both of you will climb together. Mountain climbing is not an individual sport. It’s a team sport. One holds the line for the other. As we hold the lines for others, we can all make it to the top, and our dreams can come true. -Fight for your culture everyday. -Be "relentlessly self critical" as a leader. -in the off-season, teach the players: 1. How to work 2. How to love one another. -Most leaders vastly UNDER-communicate their vision. -Establish key roles for players that don’t revolve around scoring. -Coaching is taking a player where he can’t take himself. -Embrace the other coaches in your department. -The best coaches continue to learn. -If you are a help team, the HELP cannot get beat. -Have your "nose on his top hip" when guarding the wing. -Always convert on any steal in practice. -Pressing coaches need to have “amnesia.” You might give up a layup, but forget about it. -Always Chart contested shots and deflections. -Use more film, less drills. -Shot selection is a HUGE factor in offensive rebounding. -Goal is to get 45% of misses back vs Zone Defense. -2 things that will not be tolerated: 1. Lazy cuts 2. No effort on offensive glass. -Work on pivoting to finish, and pivoting to pass. -Need on court and off court selflessness. -Need players I don’t have to rev up every day. Motor! -Can he guard his position? More than one position? -Does he have a realistic view of himself? -How does he handle adversity? -Players are now concerned with THEIR BRAND more than their game. -Confront the disillusionment of a player’s ego. -Social Media is a privilege. Your BRAND is not bigger than OUR BRAND. -Most players are not equipped to handle it. If you like taking compliments, you better be ok with taking criticism. The question today is what are your defensive standards? What is that you need your defense to do for it to be successful. I'm a big believer that offense is principle-based while defense is more rule oriented. 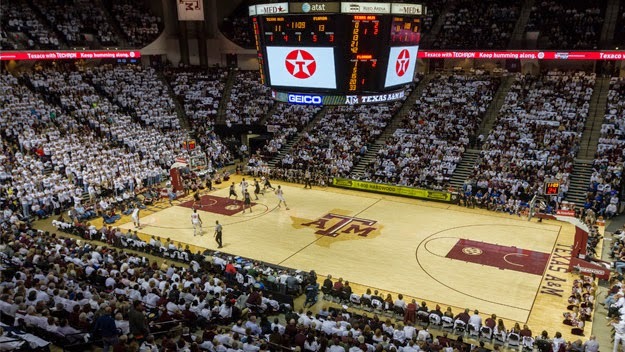 At Texas A&M we refer to these as our "non-negotiables." While your list certainly doesn't have to mirror ours, you need to give some thought to what you standards are going to support your defense. Make sure you share those with your team on a constant basis. They should be a part of your breakdown drills and whole method work....point them out in practice. 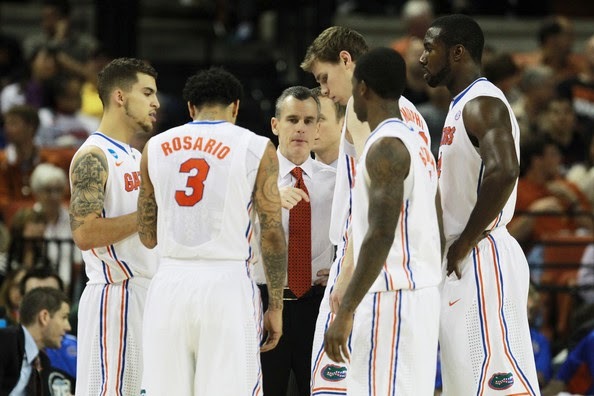 Make them part of your defensive culture. Here is another great list via Del Harris from his book "Winning Defense." Have a great transition from offense to defense. Don’t give up fast breaks with quick, easy offensive shots. Make the opponent score five-on-five against a set defense most of the time, not two-on-one or three-on-two. Push the ball to a sideline in order to establish a good weakside defense as early as possible. A good weakside helps fortify the entry side, puts them in positions to attack penetration, and makes better defenders out of the players on the strong side. Keep the ball from reversing easily from side to side. To allow the ball to swing easily creates defensive problems for the weakside people, preventing them from giving adequate help angles. Concentrate on stopping penetration via the dribble and pass. Setting the defense early helps accommodate this. Prevent a consistent low post attack. Do early work to prevent good positioning inside; challenge cutters and post up people. If the ball does get to a good position inside, it is vital to have a system of attack in terms of helping, trapping, and rotating to reduce the damage. Rotate to assist a teammate who has gotten into trouble by getting beat on a drive, cut, post-up or by losing his man. Rebound and pick up loose balls.